Women might not be a minority in the grand scheme of things, but unfortunately, we are in the tech industry. Let’s hit you with some of the real facts about gender disparity. The leading technology career platform ‘Honeypot’ released some data in the 2018 Women in Tech Index, giving you a slice of what’s really happening in Australia. So now that you see the bigger picture of the tech industry - let's have a chat about everything women in tech-related - but more specifically being a female developer. We’ve spoken to OpenAgent’s female front-end engineer, Nicola Eade, to share resources, advice and light on the situations based on her years in the industry. There are plenty of avenues for female developers both in Australia and globally. An overwhelming wealth of resources are being shared by women, for women - from social media pages to learning resources. Eade has narrowed down the best of the best. Most people have Instagram for personal use, business use or just for memes. However, if you search hard enough, you’ll find a small, yet strong community of women in tech. 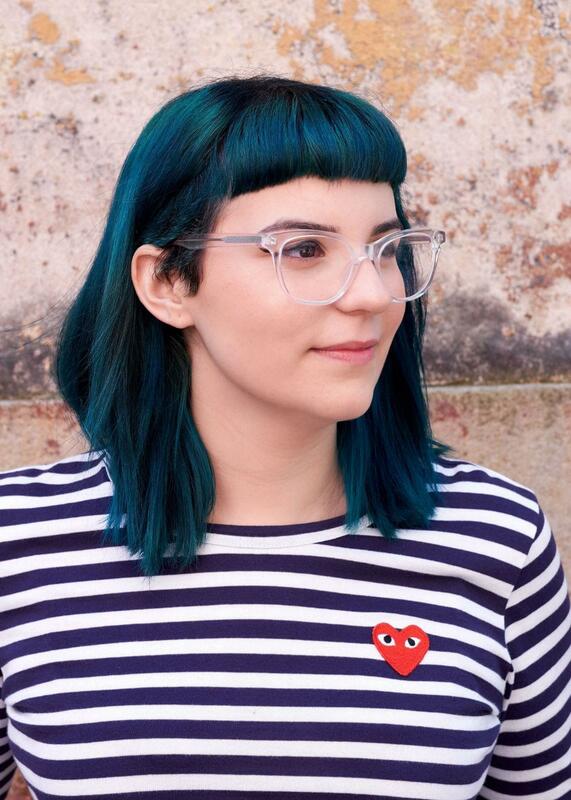 If you search hard enough, you’ll find a small, yet strong community of women in tech! 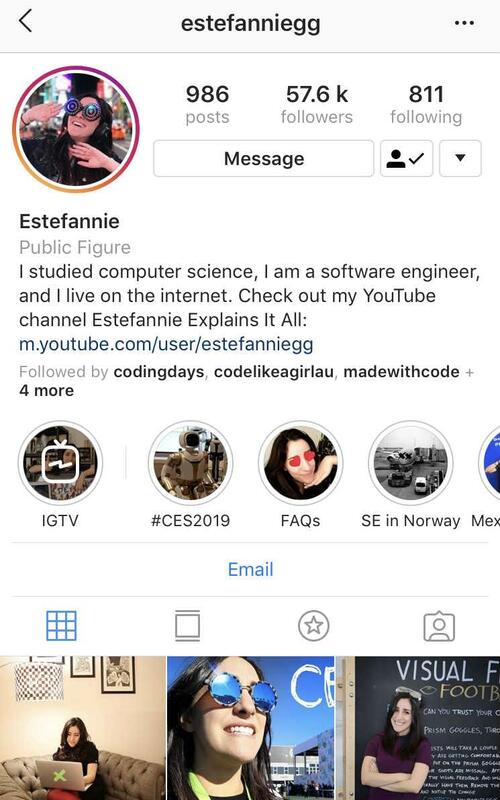 With developers sharing their everyday lives, Eade describes Instagram as "A seamless way to keep in the loop of all things tech - and support other women in the industry…"
The favourites are @womenintech, @womenwhocode and the hashtag #womenintech. Following hashtags is an awesome way to find fresh, new Instagram accounts and to stay updated on the latest trends. Eade has created her own account. @happybytes - where she features a mixture of both work and play. 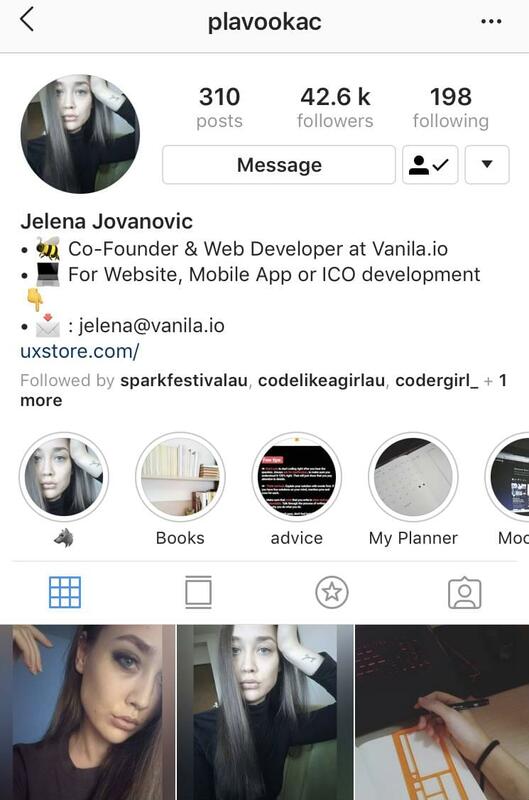 Whilst you can follow smaller accounts, there are some let's say all female "Instagram famous" devs. 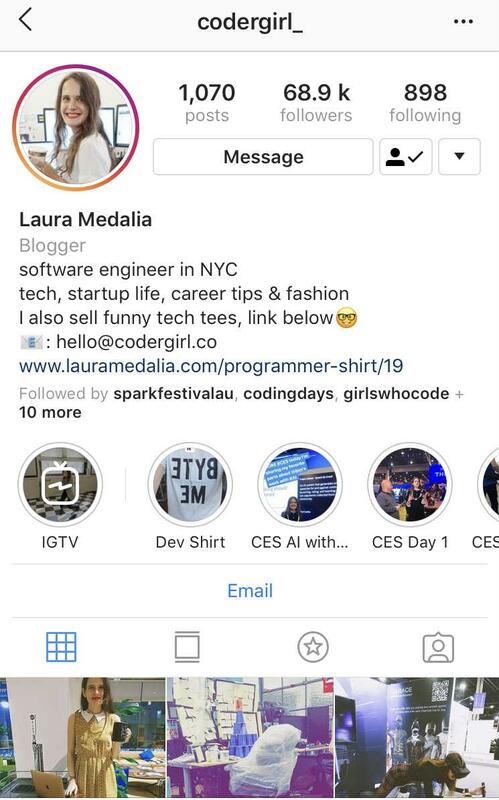 If you’re looking for more awesome accounts, you can look at a list of the top 15 female developers that are killing it on Instagram. With a plethora of online resources and tutorials available, knowing where to begin can be a bit overwhelming. The best to get started with are CodeAcademy, w3schools or Udemy. Udemy is also a great resource that offers affordable, online courses for those looking for something more structured and ongoing. You can buy a package and learn at your own pace. Why are these online resources helpful? Staying on top of your game for both personal and professional development is crucial with technology developing rapidly in the digital age. Online resources are the key starting points for undertaking new challenges and learning about new technologies. "As engineers, you need to constantly polish and upgrade skills - keeping to date with the latest tools and platforms…" said Eade. Whether you’re a university student, wanting to enter the industry or a long-term veteran, there are a handful of Sydney-based meetups happening every month. These meetups are created to build safe and inclusive spaces. They’re an exceptional resource for connecting with new people and sharing industry-related knowledge. 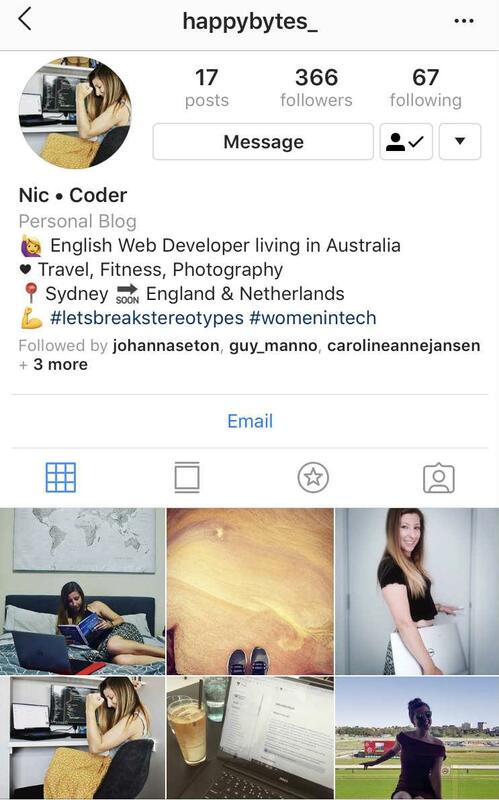 Nicola’s personal female-friendly favourites are “Code Like A Girl, Women Who Code and the recently created Sydney Tech Women to name a few…” You can also explore tech or coding meetups that aren’t targeted to a female audience, ideally making these events more diverse. Meetups aren't as scary as you think! Although meetups sound daunting - it’s not as scary as you think. Often, there is an opportunity to always participate and speak at panels to build up your confidence and outline industry-related passions, personal experiences or advice. 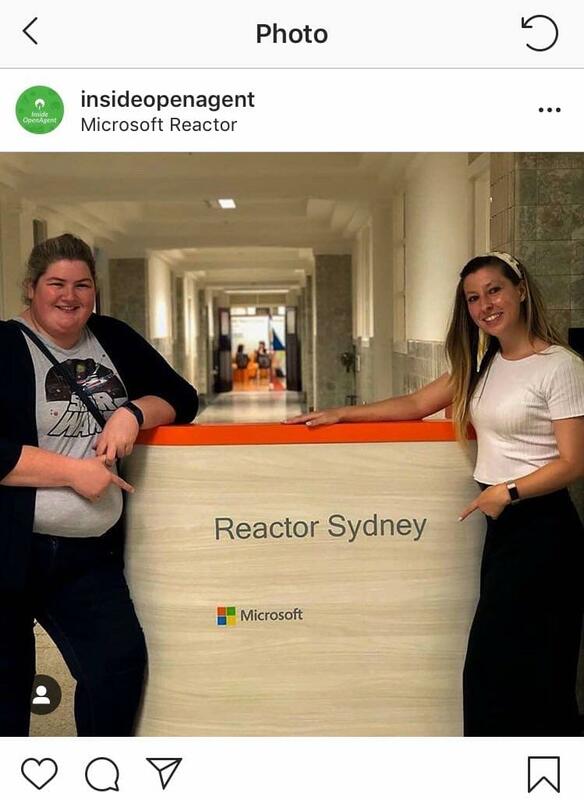 OpenAgent’s COO, Johanna Seton, and front-end developer, Nicola Eade, successfully spoke at the first 'Sydney Tech Women' at the Microsoft Reactor opening up about what it’s like being in roles that are traditionally male-dominated. "Even if you don’t find yourself alongside other females on the coding front - you’ll be bound to find another females company somewhere else…"
Building those connections can help you feel at ease when it starts becoming a bit of a boys club in the workplace. A lot of the time, tech companies have some sort of diversity standards and practices put in place. This means that there are plenty of opportunities in all levels and position. Diversity is important - Companies constantly need new voices for innovation and diverse perspectives to appeal to broader markets. Use workplace diversity initiatives to your advantage. Doing research on how particular companies treat women, before applying for roles and opportunities, can put you at ease. What that does really mean? Make the most of every opportunity to stand out from the rest. Are you looking to begin your career in tech- or work at a startup? Have a look at OpenAgents current job openings or apply with an expression of interest. We're always looking for superstars to join our team. If you work in Sales, Customer Service, Product, Engineering, Data or Marketing and you want to join the OpenAgent team; email careers@openagent.com.au or see our Linkedin Page for open opportunities.